BRAVO-6 released the first MACV-SOG kit on March 2012 and Vladimir Demchenko announced the series will be three kits of two figures each. So probably B6-35045 MACV-SOG(3) Top Secret,is supposed to be the final kit of the series. Like the first two kits B6-35043 and B6-35044, posing of the figures, sculpting details on the uniforms, weapons and gear, casting are in high levels. The difference is both of the figures inside this kit are indigenous members of the team as the other two kits include an American and a Vietnamese member. MACV-SOG Military Assistance Command, Vietnam Studies and Observations Group was a highly classified, multi-service United States Special Operations Forces unit which conducted covert unconventional warfare operations prior to and during the Second Indochina War, aka Vietnam War. Established on 24 January 1964, the unit conducted strategic reconnaissance missions in Republic of Vietnam (South Vietnam), the Democratic Republic of Vietnam (North Vietnam), Laos, and Cambodia; carried out the capture of enemy prisoners, rescued downed pilots, and conducted rescue operations to retrieve allied prisoners of war throughout Southeast Asia; and conducted clandestine agent team activities and psychological operations against that country. The unit participated in most of the significant campaigns of the Vietnam War, including the Tonkin Gulf Incident which precipitated American involvement, Operation Steel Tiger, Operation Tiger Hound, the Tet Offensive, Operation Commando Hunt, the Cambodian Campaign, Operation Lam Son 719, and the Easter Offensive. The unit was formally disbanded and replaced by the Strategic Technical Directorate Assistance Team 158 on 1 May 1972. The figures come well packed in standard BRAVO-6 light brown cardboard box with a labeled photo of the assembled and painted figures. Each figure body and small parts are seperately inserted in small plastic zip-lock bags to avoid unexpected damages during transfer. The figures are sculpted by Vladimir Demchenko and cast in medium grey resin . The resin quality is good and details are very crisp. No big mistakes on the review samples besides small amount of excess resin on parts. Posed to aim his rifle in standing pose, the figure comes in 8 parts; body with head and legs, two arms, weapon and equipment. Asian facial details like snub nosed , stuffed lips, slanting eyes and high cheek bones are very well sculpted. Long straight hair and bandana tied on forehead like a headband are also well defined. He wears a CISO shirt with two breast pockets and cargo trousers spraypainted in black named Sterile uniform. Sterile uniform means they were void of all tags and insignia, sometimes veteran’s blood type was marked in pen on both the jacket and trousers. He has CIDG Black Bata Boots worn by indigenous members of US Special units. The trousers are taped under the knees and over the ankles for easy moves and avoid reptile dangers. He wears STABO RIG extraction harness and carries a CISO Indiginous Rucksack,made from rubberized cotton canvas that was water resistant. It had a thin waist strap and featured three outside front pockets and a back map pocket inside the flap. Most of the personal gear is cast on the figure. 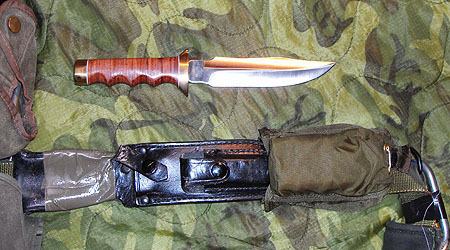 Two Snap links are carries on both sides, a SOG Recon knife in brown leather scabbard is carried on the left harness and a XM28 Tear gasmask case on the right. 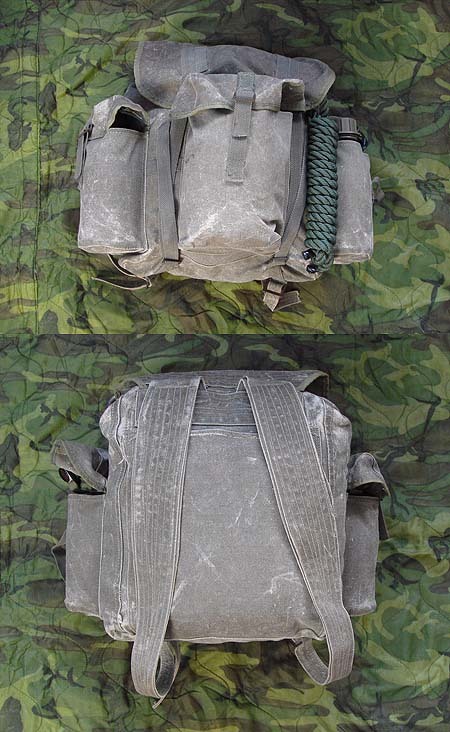 Four canvas canteen covers , two on each sides, are cast on the figure and an M-16 ammo pouch is on the back under the backpack. 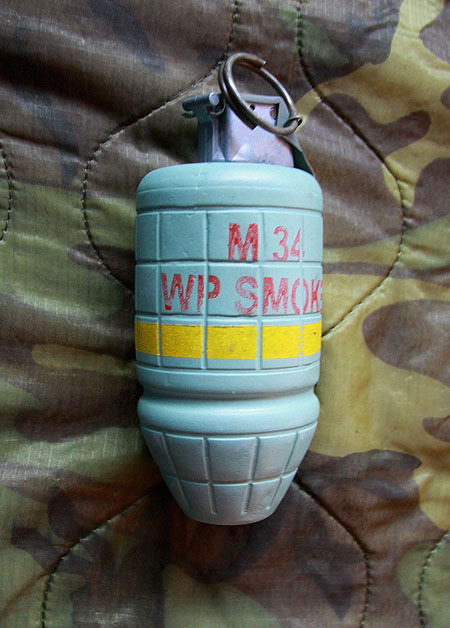 The covers are sculpted with no bottle inside to be used as storage for ammo and other personal gear. Arms : Both show nice cloth folds. Rifle : The figure carries a XM-177E2 with a collapsible stock,extended flash hider and thirty round magazine. Hands are cast on the rifle. Posed slightly standing on his prone position to load his grenade launcher, the figure comes in 7 parts; body with head and legs, two arms, weapon and personal gear. Facial details and hair for an Asian figure are well represented on this figure too. A scarf is tied around his neck. He has the same clothing with a CISO shirt, cargo pocket trousers, STABO harness, CISO rucksack but unlike the first figure, he has US leather canvas jungle boots. He carries a Chicom AK-47 Chest rig. 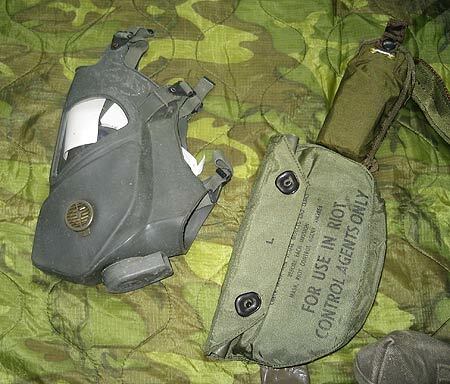 Three M-1956 canteen covers are cast attached to utility belt for extra ammo, snap links on both sides and a XM28 Mask case on the left harness. M79 Grenade launcher : Given in nice details and hand is cast on the launcher. The following book and website can be useful when painting this kit. Modern Forces website by Paul Bishop : an excellent website with many reference and repro photos. Nice posing figures in good sculpting details and flawless cast. A very good additon to other MACV-SOG members of the company but removing prone position figure from the casting block can be a pain. Highs: Nice posing, great detailing on uniforms and gear, flawless cast. Lows: Removing the figure on the ground from the casting block may need a quite long lasting work. Verdict: Another great pair for Vietnam scenes and good addition to other figures of the series.